My Listings, Ready for You to Buy! Welcome to My Rappahannock Home! A Few Things to Do in Rappahannock! ***$649,000…Lovely Arts & Crafts home on 25 AC with Sunset Views to the West…. 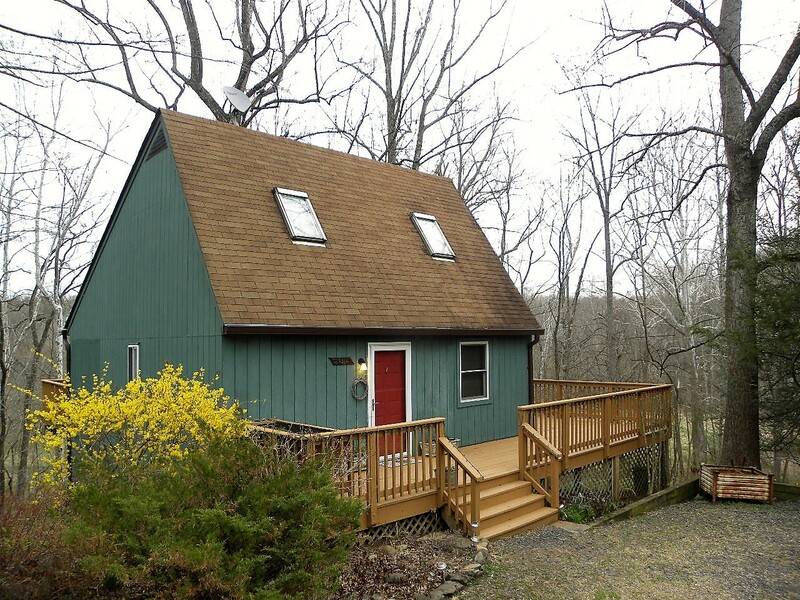 ***$219,000…”New” historic cottage in village of Sperryville VA…NEW PRICE! ***$209,900…Exquisitely Preserved Farmhouse on 8.7 Acres of Rolling Land…. ***$299,000…40+ Acres for Mountain Home with Blue Ridge Views! Located in Rappahannock Lakes subdivision this 2 bedroom home is special indeed! Sited at the end of the road with access to two lakes, the Rappahannock River, and open space below, the property seems much larger than it is. 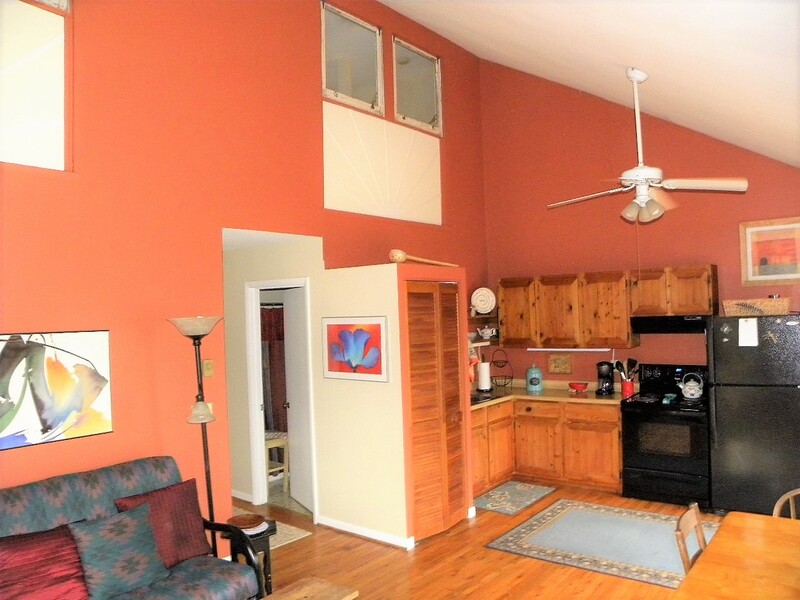 With vaulted ceiling with enclosed loft above, the great room opens onto the deck for expanded living area! 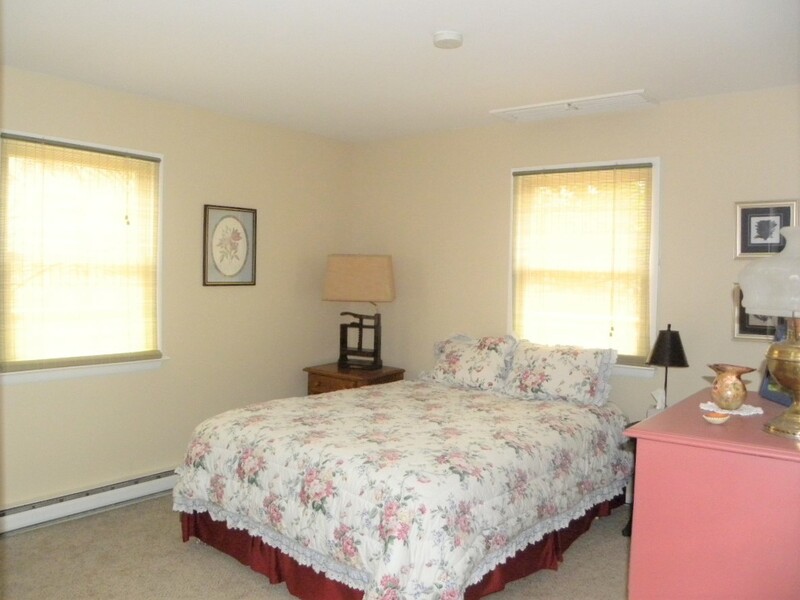 Main floor bedroom with bath nearby creates a convenient master suite. 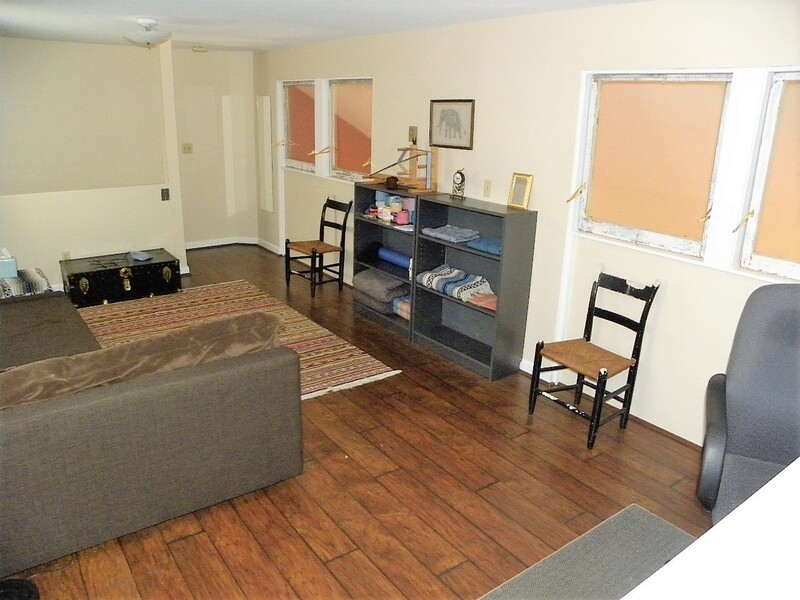 Large private loft area, that extends the width of the home, provides additional sleeping space. 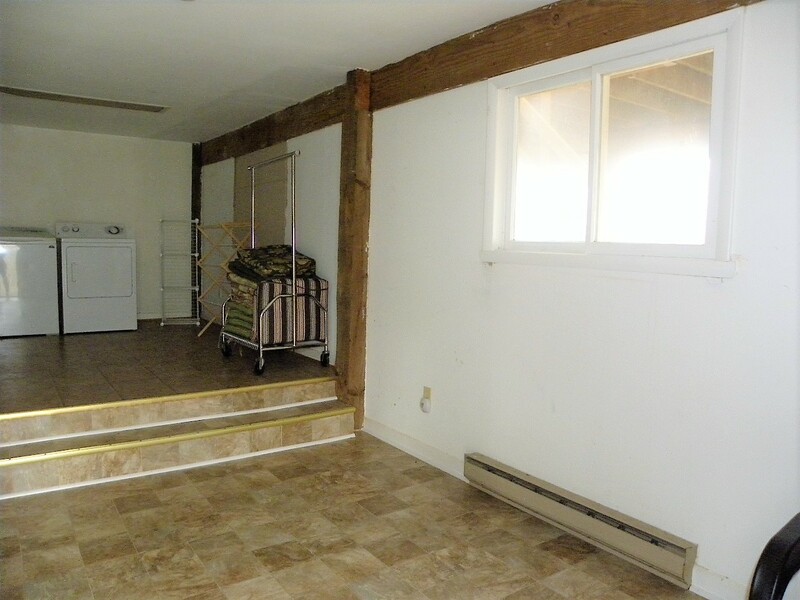 Conditioned, dry basement/laundry area affords room for additional storage. This property is all about outdoor living. 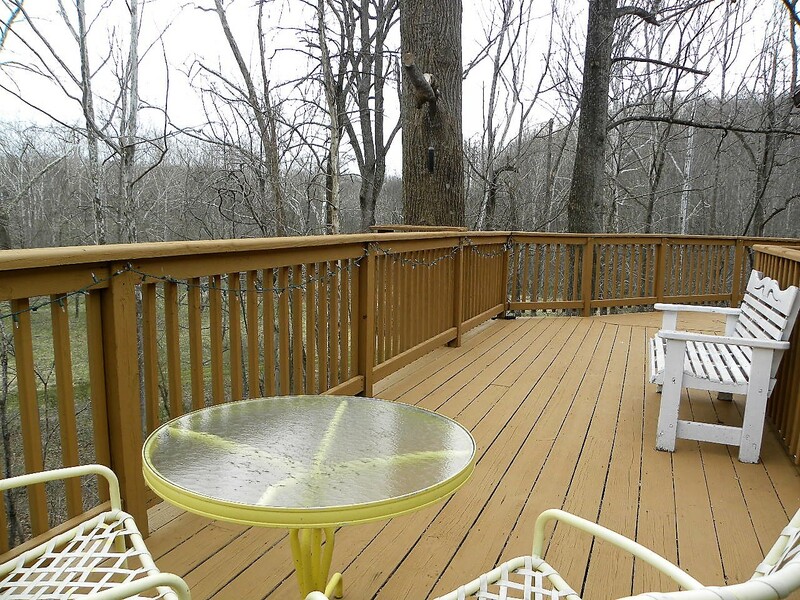 The large wraparound deck invites entertaining. Near the Rappahannock River, with easy access below this cottage, you will feel as if you are always on vacation! Call or email Jan Makela, Real Estate III, to schedule a showing today, 540-454-0547, or jan@janmakela.com.